If you’re searching for ‘eyebrow threading near me’, you might be surprised to learn eyebrow threading in Long Beach is available at Brow Heaven. Brow Heaven is proud to be one of the area’s most specialized salons. Currently accepting new clients, we invite you to come and enjoy a true caring experience that you likely won’t find anywhere else. 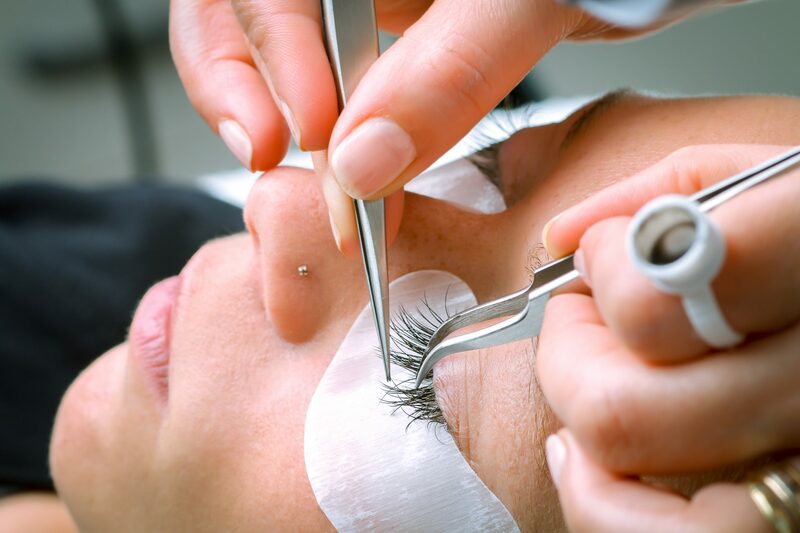 Whether you are interested in trying authentic threading, heavenly waxing, expert eyelash extensions, or another one of our signature services, we are excited to work with you.